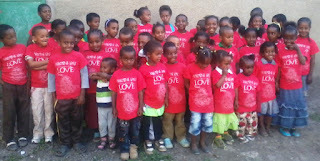 In recent trips to Transformation Love in Ethiopia our children have taken the time to teach our Transformation Love children Taekwondo. 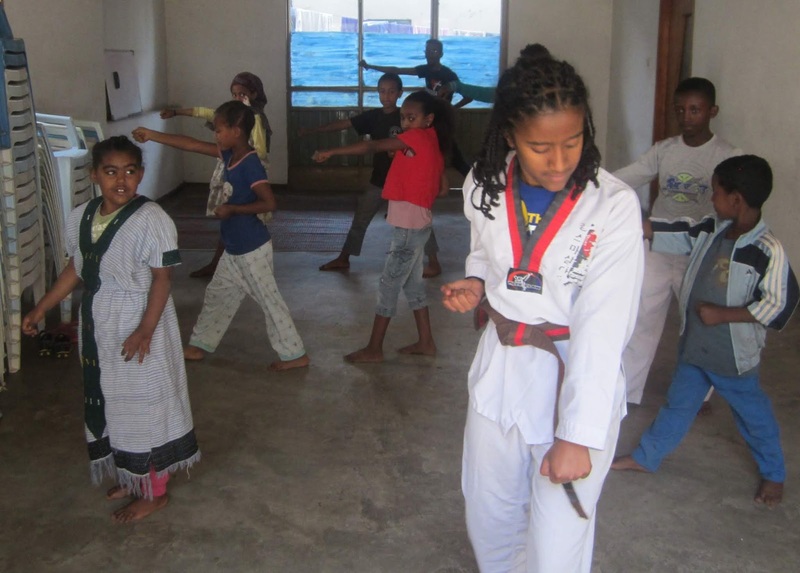 Our three Ethiopian children will all be testing for Black Belt next year. The Transformation Love children enjoyed learning Taekwondo and they learned the disciplines associated with martial arts. It was new to most of them and helped them learn self defense.